my library of free resources for online entrepreneurs. 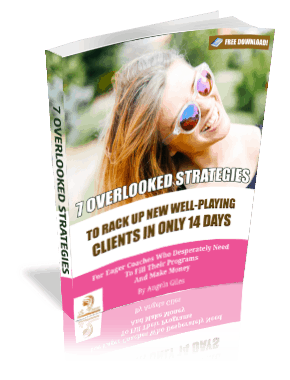 Angela Giles reveals in this FREE NO FLUFF, NO B.S. 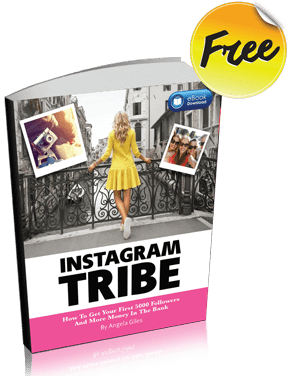 GUIDE How she got her 1st 5,000 followers in less than 60 days! 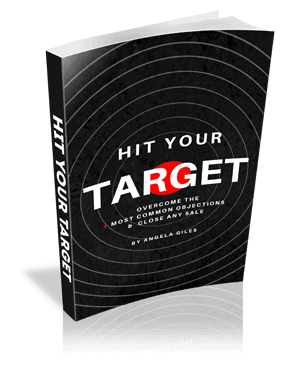 Angela Giles reveals in this FREE BLUEPRINT how she overcomes the 5 most common objections & closes any sale! The reason your marketing is not working is because it is not specific enough. It is time for you to maximize your leads instead of chasing the perpetual marketing merry go round and eventually burning out. 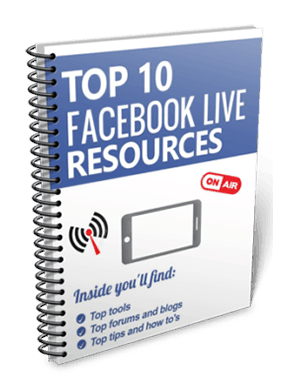 We would love to put together a strategic plan to 10X your results. YES! APPLY FOR A “GET 10X RESULTS” CONSULTATION!